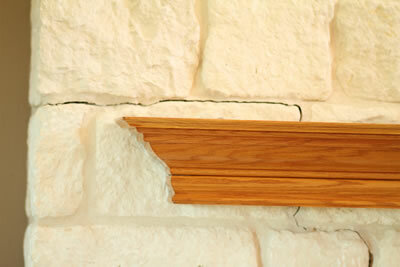 Bedford, TX Homeowners Turn to 1st Choice Foundation Repair Because They Know? A Solid Foundation is a Good Investment! 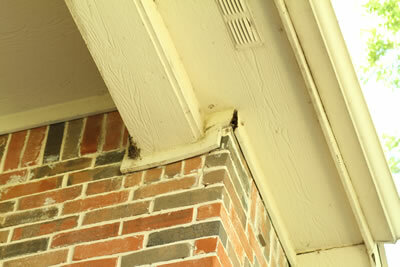 Keeping your house in good repair is about more than pride of ownership. For many Americans their home is their largest single investment. Don’t let a shifting foundation steal your equity! 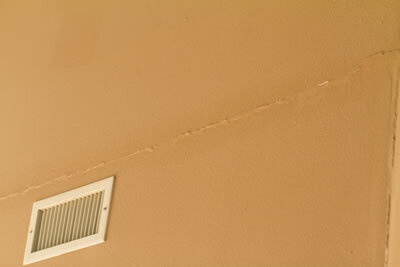 When you see cracks in the brick or mortar, changes in the elevation of the floor, or separation of ceiling trim — it’s time to consult the professionals. 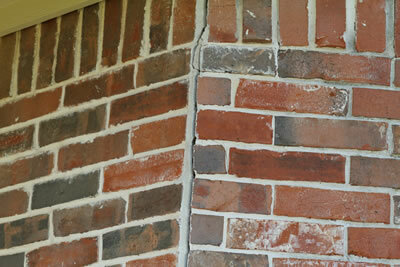 Call 1st Choice Foundation Repair for a free, no obligation consultation. If our FREE inspection does uncover a problem — rest assured, we’ll treat your property with the same care and respect we would our own home. We’ll recommend a foundation repair strategy that minimizes removal of the plants and trees that add to the beauty and value of your home. Once repaired, your home will be backed by a fully transferable lifetime warranty that will protect both you and any future owners. If our FREE inspection does uncover a problem — rest assured, we’ll treat your property with the same care and respect we would our own home. We’ll recommend a foundation repair strategy that minimizes removal of the plants and trees that add to the beauty and value of your home. In addition, we will endeavor to replant items carefully, exactly where we found them. Don’t let a shifting foundation steal your equity! When you see cracks in the brick or mortar, changes in the elevation of the floor, or separation of ceiling trim — it’s time to consult the professionals. 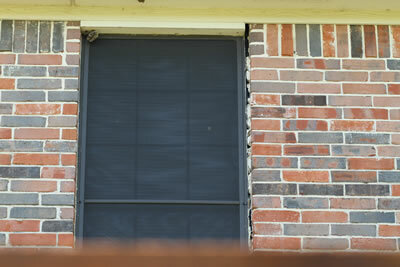 Call 1st Choice Foundation Repair for a free, no obligation consultation! What Sets 1st Choice Apart? We are here when you need help! 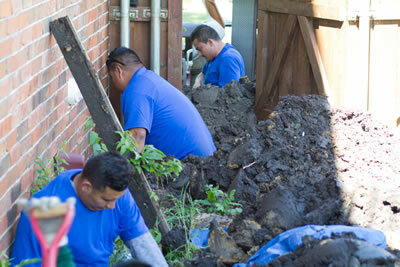 We have been repairing the foundations of the HEB area for over 20+ years and counting! 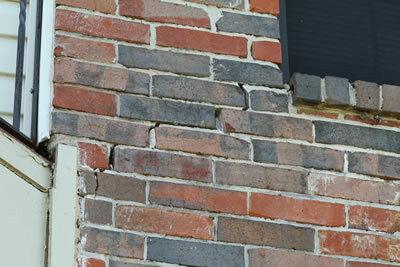 Unlike most small foundation repair companies, we are fully insured for your protection. Active members of the Dallas BBB! We have a lifetime transferable warranty that will protect you and your future owners! We will beat any bids from other insured foundation companies. Unlike many larger companies, we offer Independent Foundation Engineering. How to Pick the Right Foundation Repair Company? Compare the pricing to the value of services provided and make sure you understand what services each foundation repair company is recommending. Check at least 5 references and inquire with the Better Business Bureau. Be sure the company is insured and ask to see their certificate. Evaluate the company’s warranty. It should always be a lifetime transferable warranty to protect you and future potential buyers.